On Monday, Gabrielle Union shared an emotional video on IGTV detailing her long, painful fertility journey. 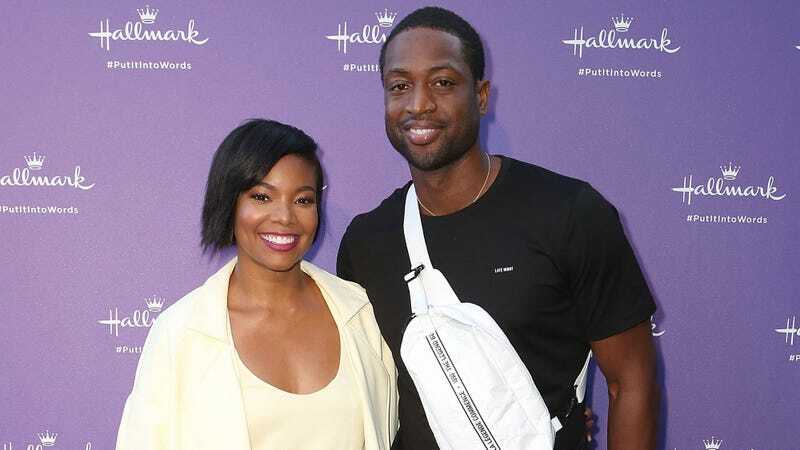 The eight-minute clip covers her “eight or nine” miscarriages, a diagnosis of adenomyosis (a condition in which the inner lining of the uterus breaks through the muscle wall) and eventual pregnancy-via-surrogacy that lead to the birth of her first child with husband Dwayne Wade last month. Kaavia James Union Wade was born on November 7. Watch the full Instagram short on Union’s IGTV, here.